COMP Cams Hi-Tech Triple Valve Springs O.D. : 1.645"
Does COMP Cams 948-16 fit your vehicle? 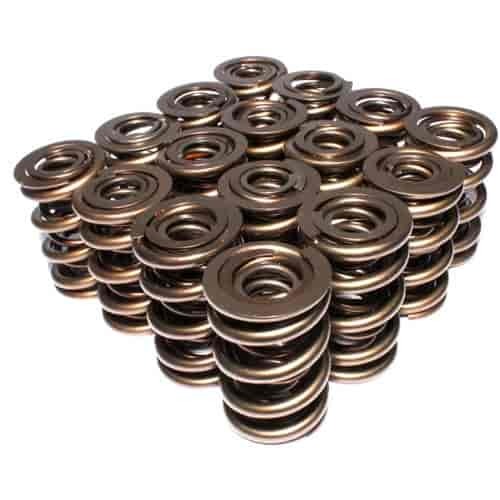 COMP Cams 735-16 - 10° Titanium Retainers Valve Spring Diameter: 1.625"